C-Store Performance – So corporate can see this? Yep. It works. 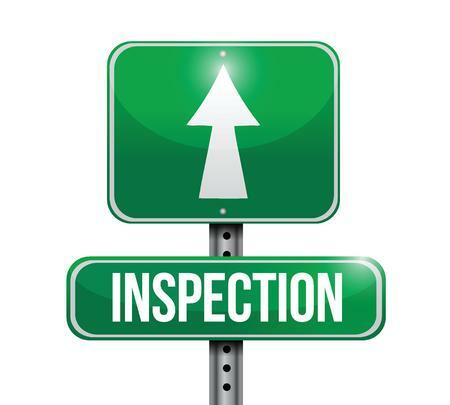 Best intentions are good, but inspections are better. How many times in our training do we hear this question ‘So corporate can see this information?’. The answer ‘yes’ carries a certain gravity. No one wants to disappoint or fail. There are lots of reasons why we slip up. We want to do a good job, but knowing that the work is measured and reviewed ads priority. It helps to get things done. Will it increase sales to have clean bathrooms, well stocked shelves, friendly greetings as your customers enter the store. ?Not everyone agrees, but the clean stores that have friendly staff sure seem to stay busy. We cannot control every aspect of our day, but with careful training, clear prioritization, monitoring tools and management oversight we can control our customer’s experience in our C-Stores. Lots of successful companies make sure they are controlling what they can. It is a sure way to drive C-Store Performance. What is C-Store Performance Software and How is it Different from Back Office Software?